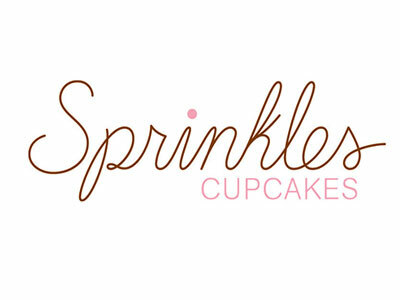 Sprinkles Cupcakes debuts its first location in Las Vegas. Known for decadently moist, delicious cupcakes made with premium ingredients, Sprinkles also offers ice cream, cookies, doggie cupcakes and fun merchandise. With over 30 flavors rotating daily and their signature red velvet always available, you are sure to find a flavor to suit your mood. Try the Sprinkles sundae which packs a scoop of ice cream between two layers of cupcake. Cupcake ATM fulfills cake cravings 24 hours daily. Getting pints of ice cream? Specialty bags keep them cold on the go. Not a cupcake fan? Try the salted oatmeal cornflake cookie.